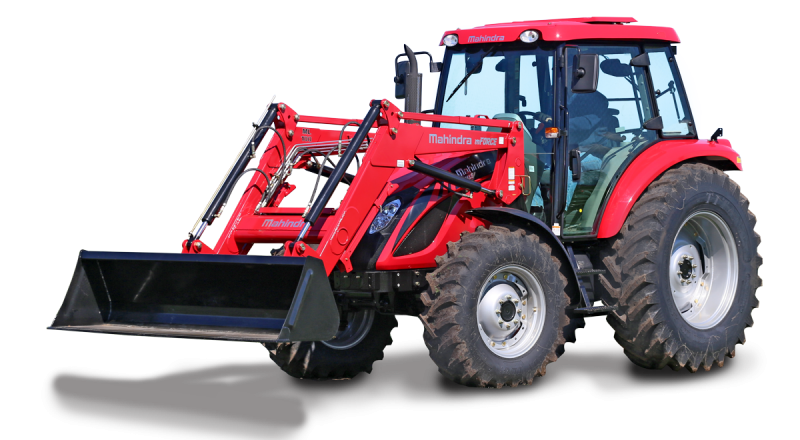 As the Head office of the Tractor Centre, KP & DC Machinery Overhauls is located at 325 New England Highway, Rutherford. As with all the branches, it is owned and operated by Kevin Peters and his wife Diana. Kevin first started trading in 1982 and since then KP & DC Machinery has grown and developed to become an extremely well known and respected business within the Hunter and surrounding regions. 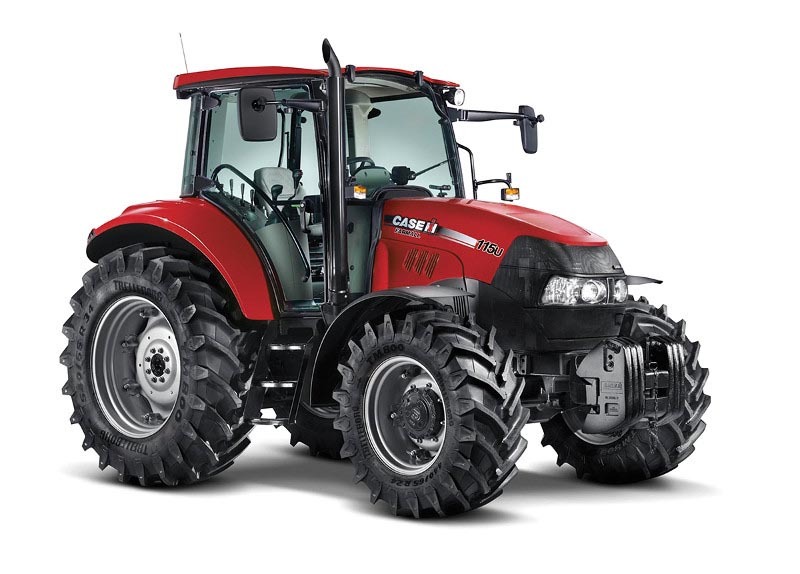 We supply tractors and farm machinery to Maitland and the Hunter Valley. 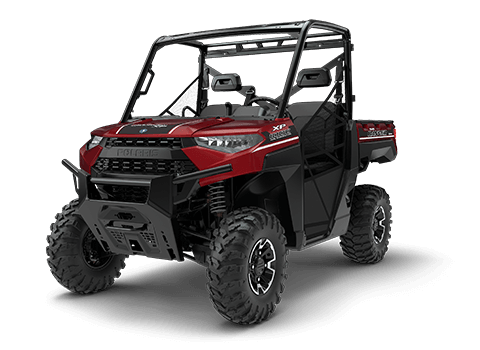 For new and used tractor, ATV and machinery sales, call in and see our Sales Staff. 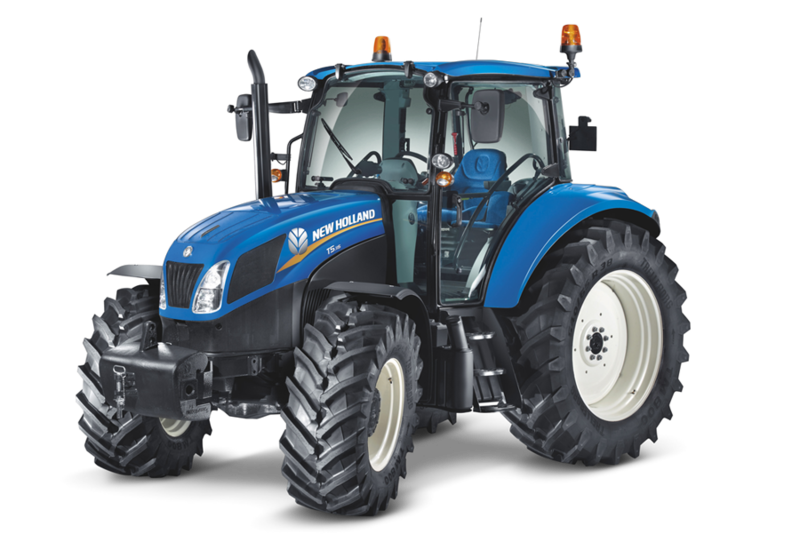 At KP & DC we have our Spare Parts division which stocks a large variety of parts, oil and filters for your tractor and equipment. If we don't have it in stock, we can certainly order it in for you. Call or visit Greg & Neil for all your parts needs. 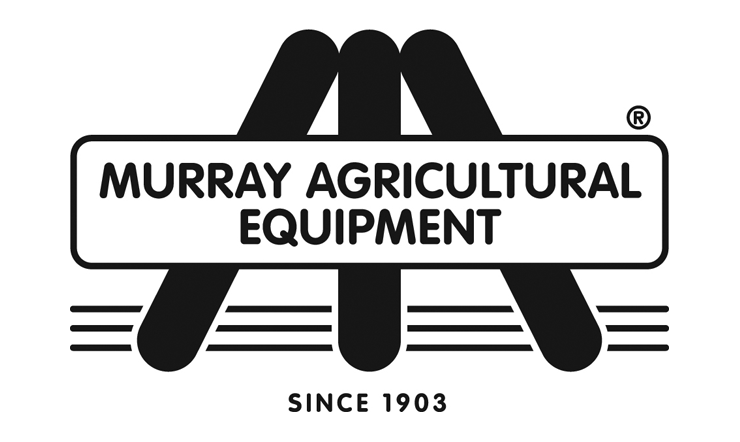 Valley Ag & Tractors originally opened in Mary Street Singleton in 1990 and expanded to Raymond Terrace in 1995. The Singleton branch relocated to the head office in 2006.